Liberian TrapCo artist, Bucky Raw just hit another milestone. The artist who was the first Liberian artist to secure the #1 spot on ITunes and Amazon world music genre, is at a non-stop speed with his record breaking moves. 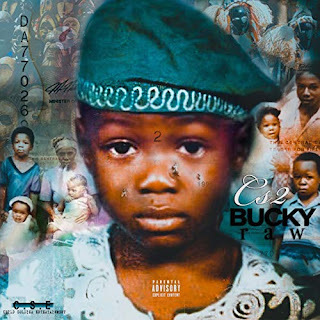 Bucky Raw's Cs2 album is now at the #10 spot on the American Billboard World Album Chart, making him the first Liberian artist to make the Billboard. Congrats Bucky!!!! KING OF LIB MUSIC "BUCKY RAW"
Bravo Brother, keep pushing LIBERIA.